It is widely known among the locals in Chicago that the neighborhood of Uptown has had its fair share of police presence over the past few years. 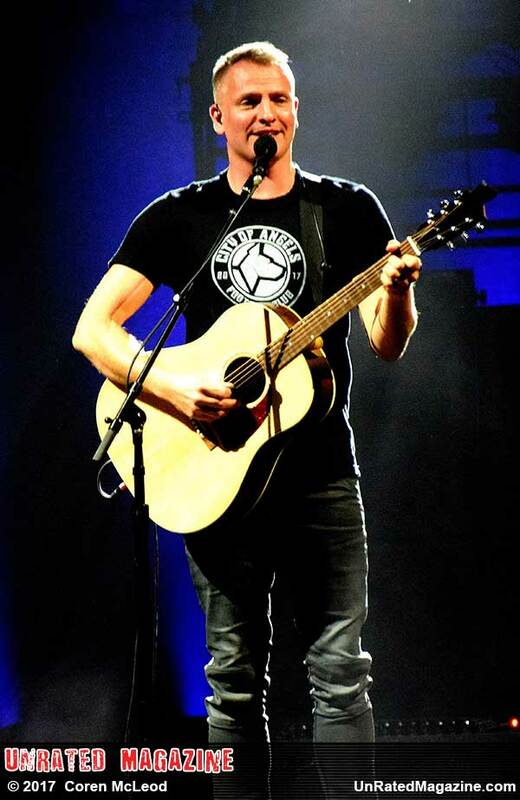 However, this time, the gathering of the masses was solely to catch a rare performance of former Police frontman, Sting at the Aragon Ballroom, on March 3.
complete with the introduction and performance of Sting's own son, Joe Sumner. And, from that performance alone, it was very obvious that musical talent courses through this family's bloodline. It is worth noting that when not appearing with his father, Joe can be found rocking out with his own band, Fiction Plane. A band to definitely keep an eye out for in the very near future. 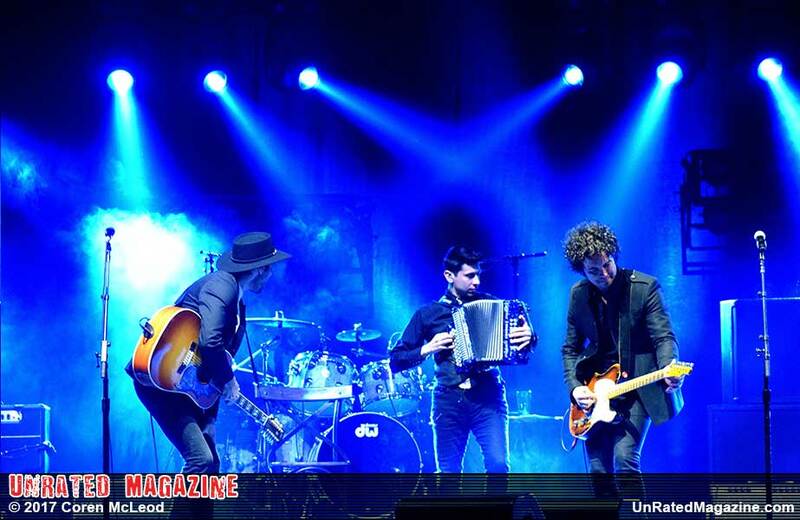 Opening up the show with a full set was the Last Bandoleros, a San Antonio trio, self-described as a "Tex-Mex/Pop-Rock outfit," which is certainly fitting, especially since there was barely a person within the sold-out crowd standing still during their entire performance. These guys had a ton of energy and their music had a consistent yet unique country type of flair, with a hint of pop-twang which made it all the more energetic. 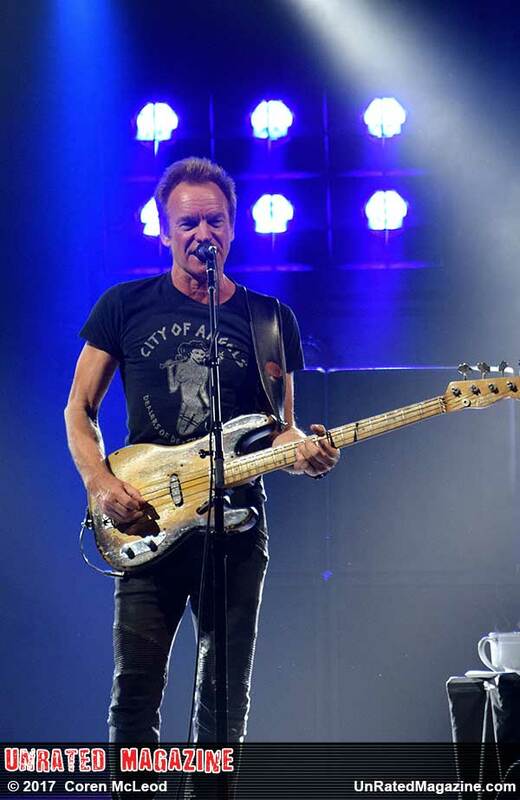 Sting wasted no time, striding onto the stage to begin his full-on, blast from the past music experience. Beginning with the ever popular Police tune, "Many Miles Away," the sold-out audience erupts with an applause and cheer that was deafening. The smile and goose-bumps that appeared within me were instantaneous. It was a magical evening in which the song choices were no doubt a large contribution to that experience. There was little room for disappointment, having travelled down a musical memory lane with songs like, "Spirits In The Material World," "I Can't Stop Thinking of You," and, "Englishman in New York" just to name a few. But the encore performances were those that categorized the entire concert experience as truly epic. "Message in a Bottle" and "Roxanne" were among only two reminders of Sting's amazingly talented past and those for which his fans have all come to love and appreciate within his solo artistry of today. 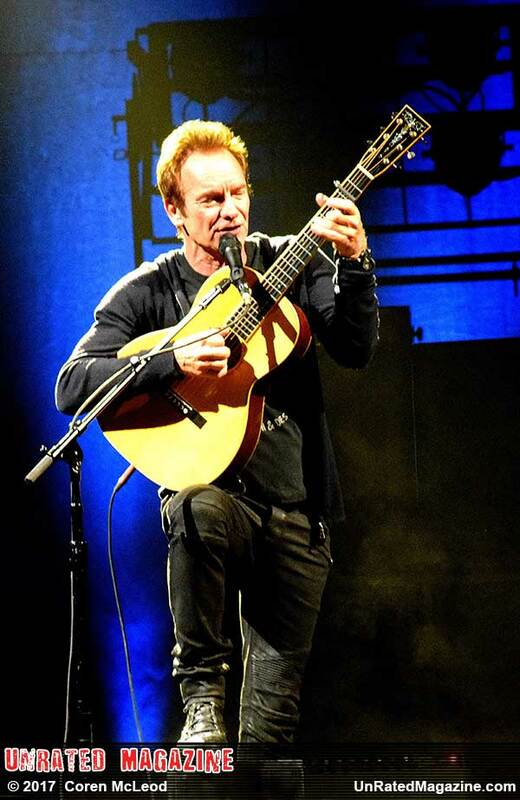 There is no doubt that Sting is a performer who has topped the bucket list of millions of concert goers. And, for those lucky 5,000 on March 3rd in Chicago, I was definitely grateful to have been one of them. What a show!